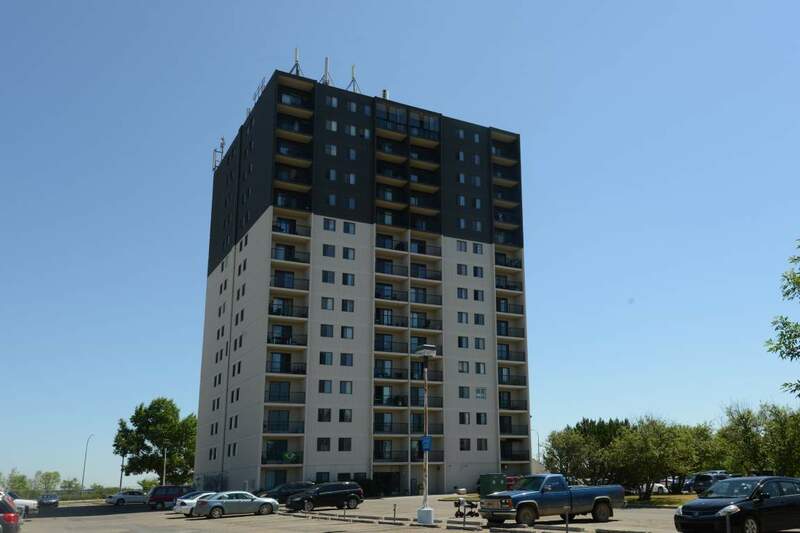 Located directly across the street from the University of Lethbridge, Skyline Terrace is a high-rise building offerings a variety of suites with balconies, including penthouse suites with stunning views of the city and coulee. Its convenient location provides easy access to shopping and Nicholas Sheran Lake. The building includes outdoor parking with plug-ins and professional full-time management on-site. Hydro, heat and water is included with each suite.